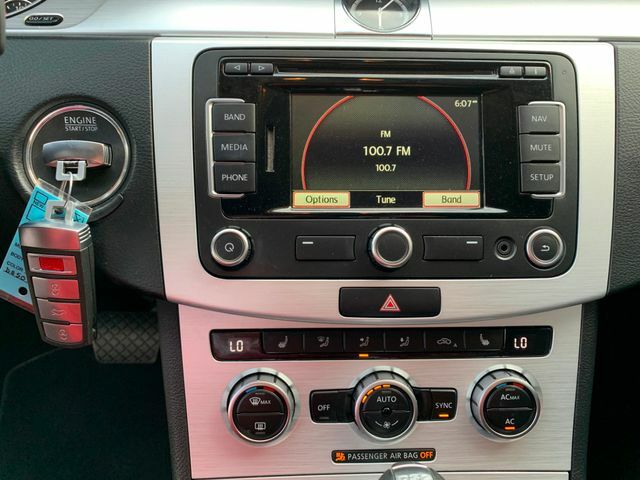 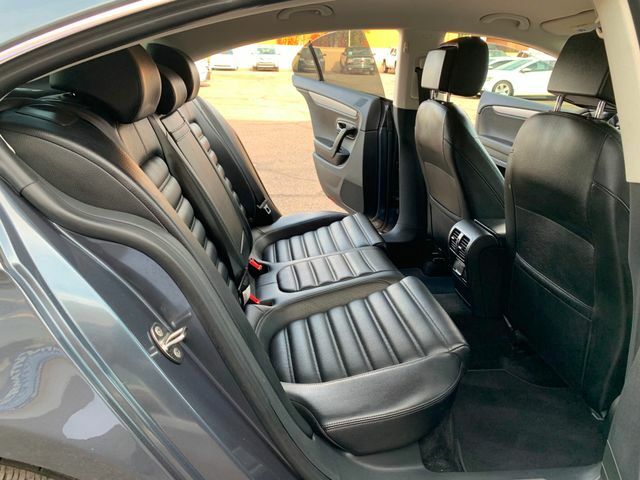 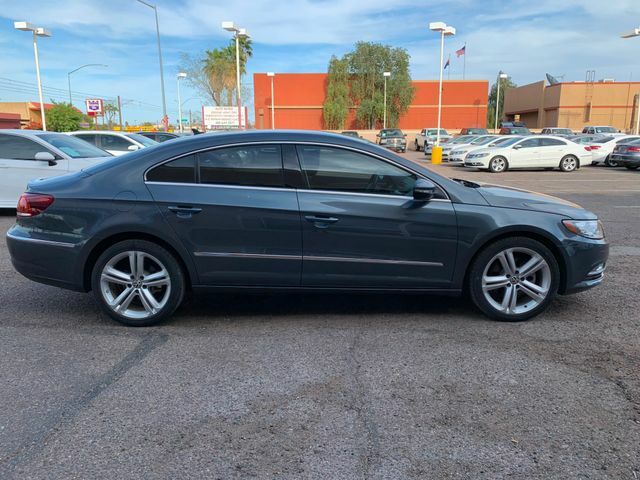 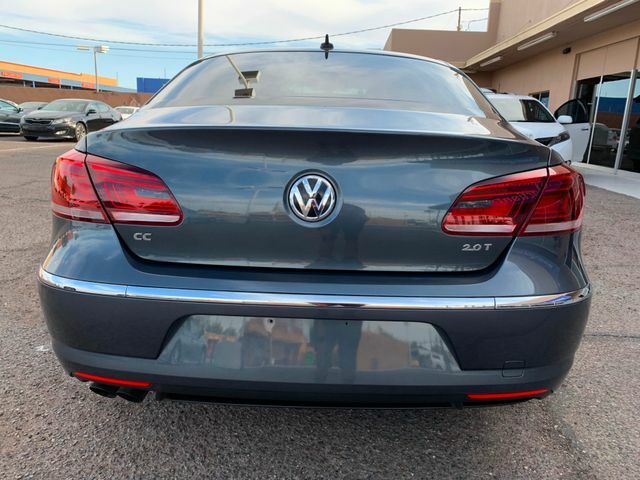 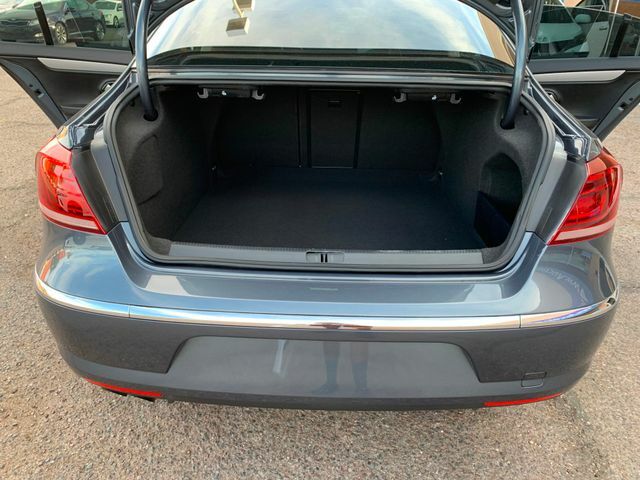 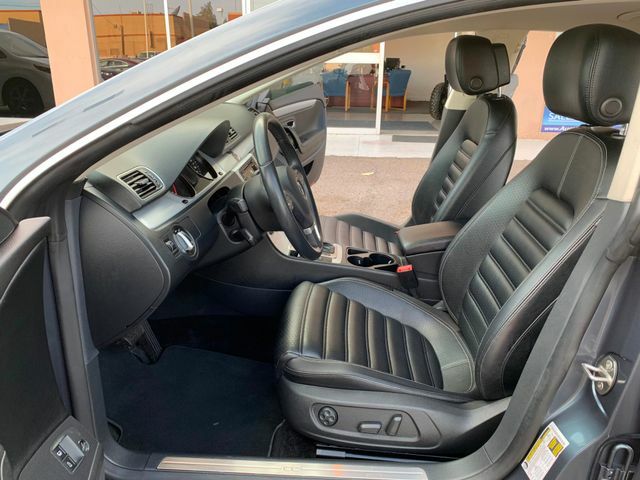 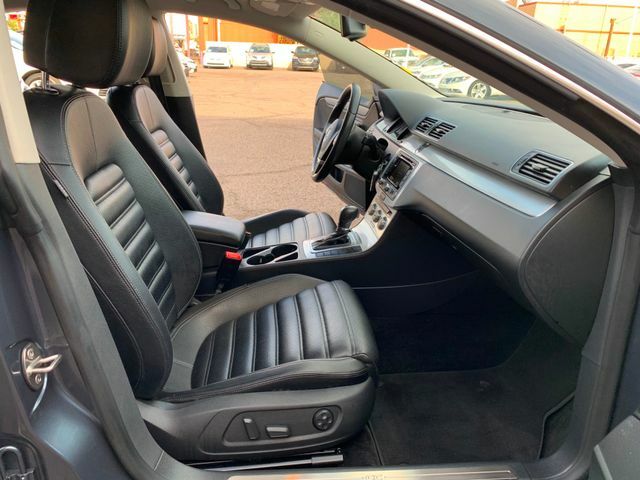 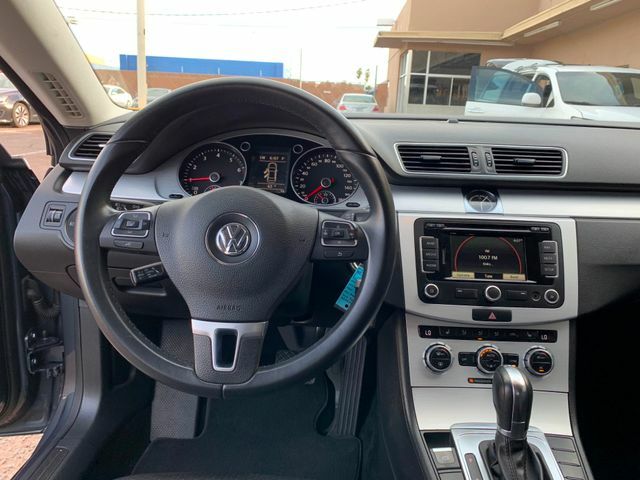 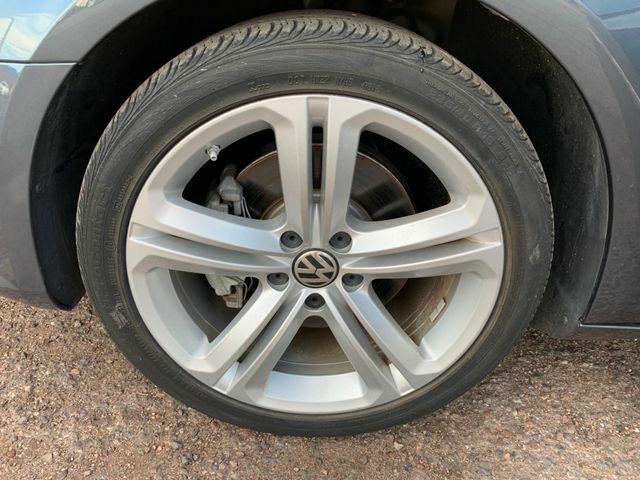 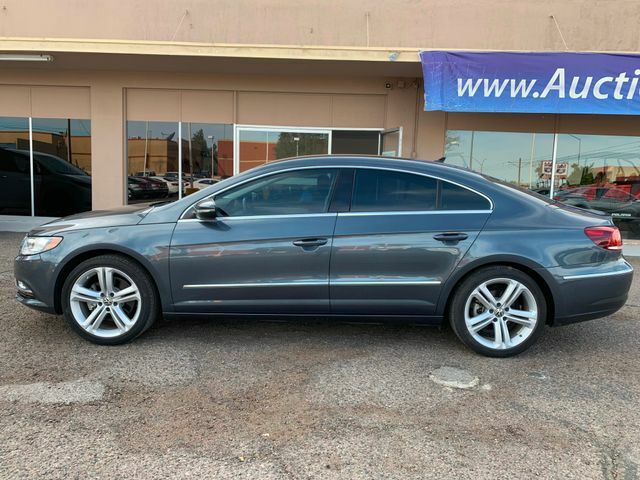 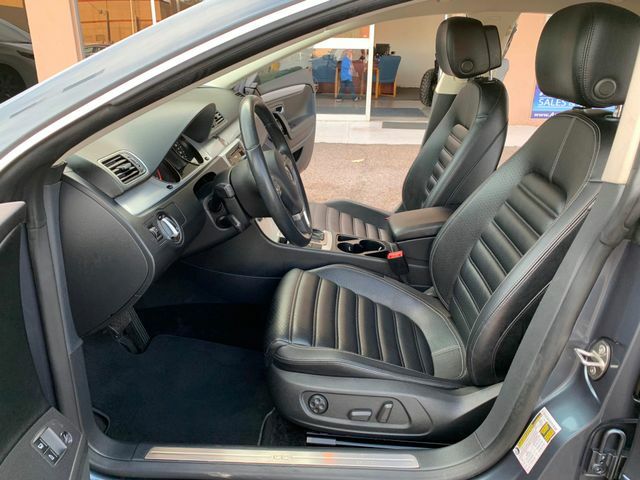 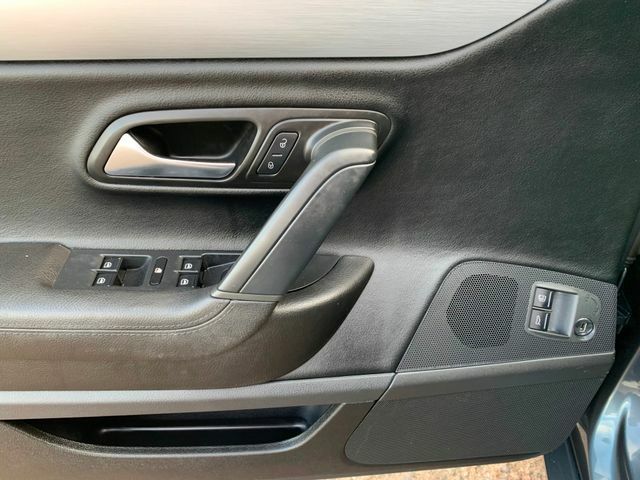 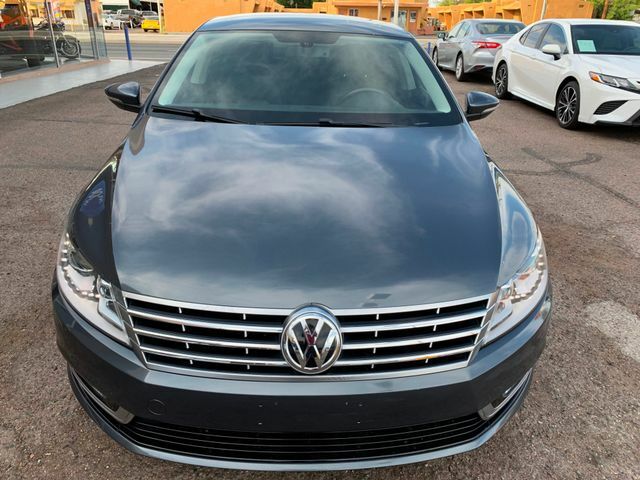 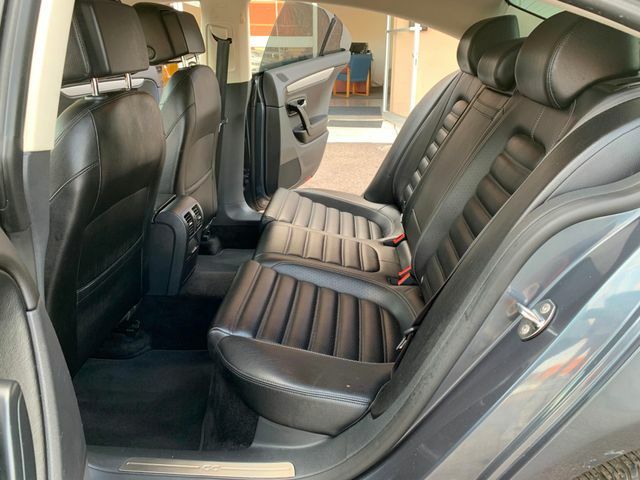 2013 VOLKSWAGEN CC SPORT PLUS 2.0L 4Cyl - Excellent Maintenance History on Carfax, Just Serviced and Inspected, Runs and Drives Great, Automatic Transmission, 16k Actual Miles, "RNS315" navigation system, Premium VIII AM/FM stereo w/CD/MP3 player -inc: HD radio, touchscreen, aux input jack, media device interface (MDI), iPod cable, Bluetooth connectivity, Leather Seats, Front Heated Seats, Power Windows/Locks/Mirrors, Dual Front Power Seats, Alloy Wheels. 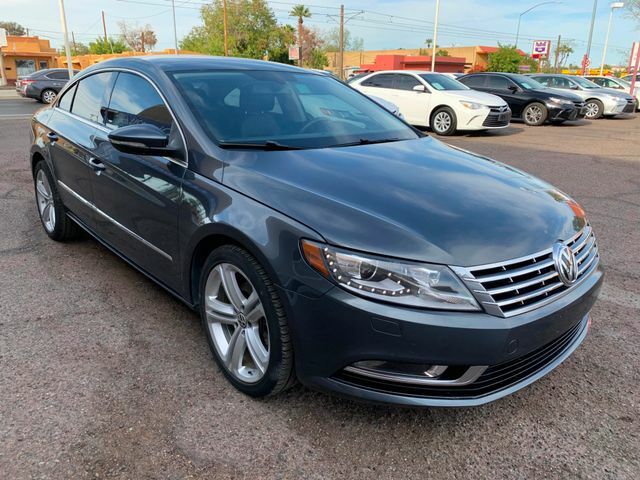 Clean title, Clean Carfax, No Accident History. 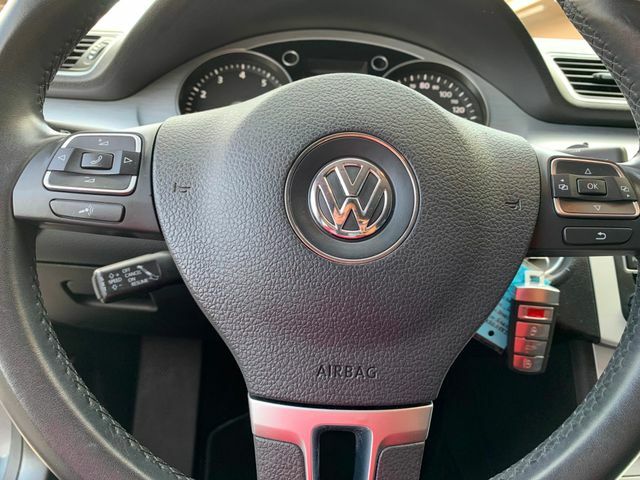 This is an off-lease vehicle we acquired from VW Credit. 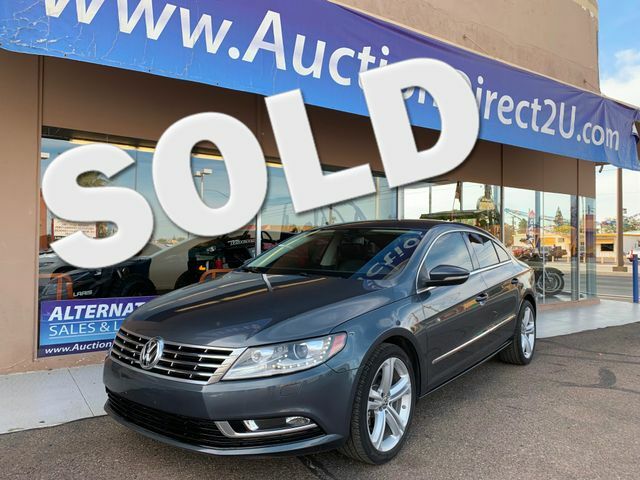 We are now offering it for sale to the public. 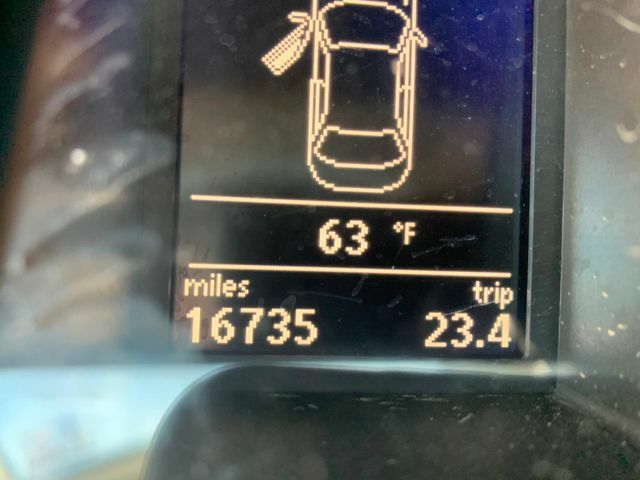 Vehicle comes with a 3 Month/3,000 Mile National Powertrain Warranty. 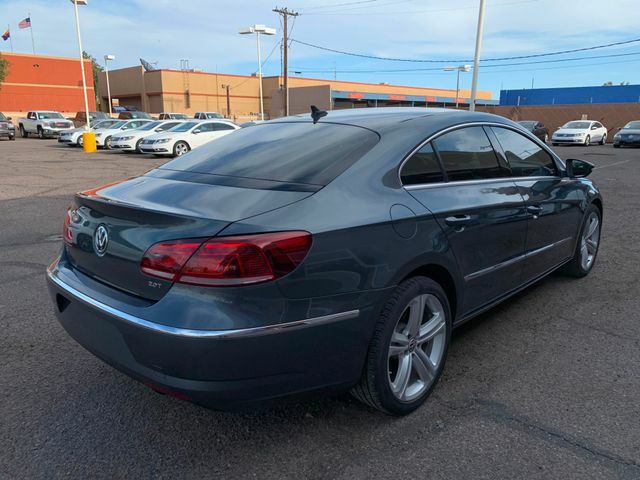 Financing available, as low as 6.99% with 0 Down, 66 months, OAC. 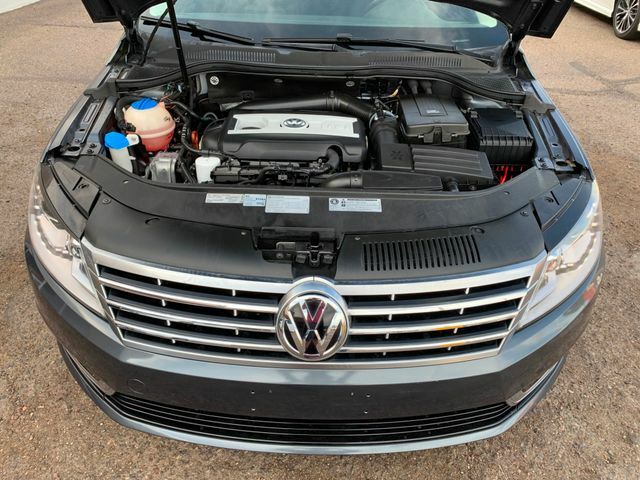 VIN# WVWBP7AN8DE502884. 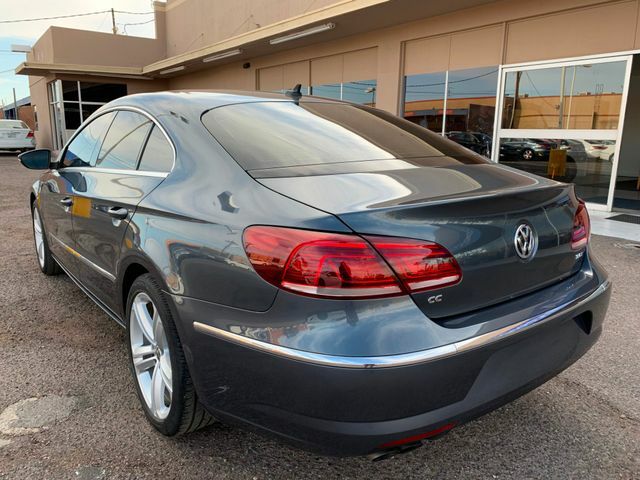 $12,476.00 (480)-468-1229 (Se Habla Español).